​Thank You. You are now signed up for the free webinar. I'll be emailing you in within the next 24 hours with all the details. 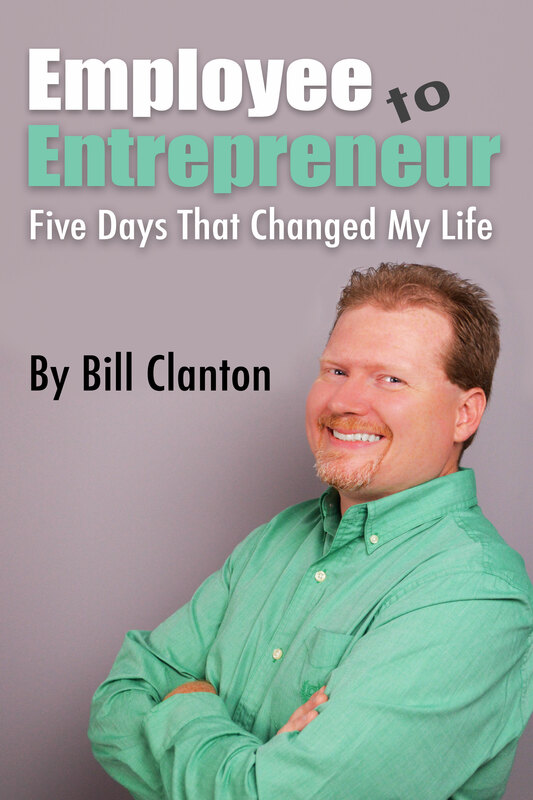 ​Now ​that you've signed up for the free webinar, consider grabbing a copy of my book.